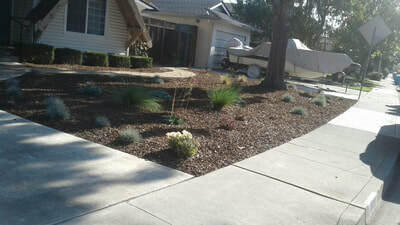 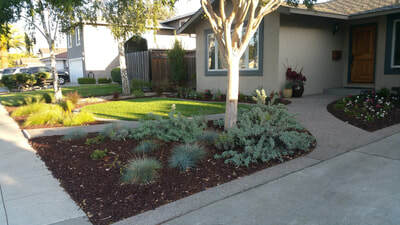 Changes in weather and seasons can wreak havoc on the grass, trees, and other plants that make up your living yard. With one of our residential maintenance packages, you can rest assured that regardless of what Mother Nature brings, we&apos;ll be right there to maintain a healthy and attractive landscape that you&apos;ll be proud to call home. 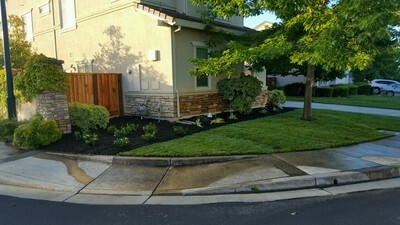 At Rosa&apos;s Maintenance Inc., we believe the old adage that "your home is your castle." As such, we endeavor to create long-lasting relationships with our clients that continue to improve both the function and appearance of the outdoor space that surrounds your home, making it a better and safer place for your family to grow. 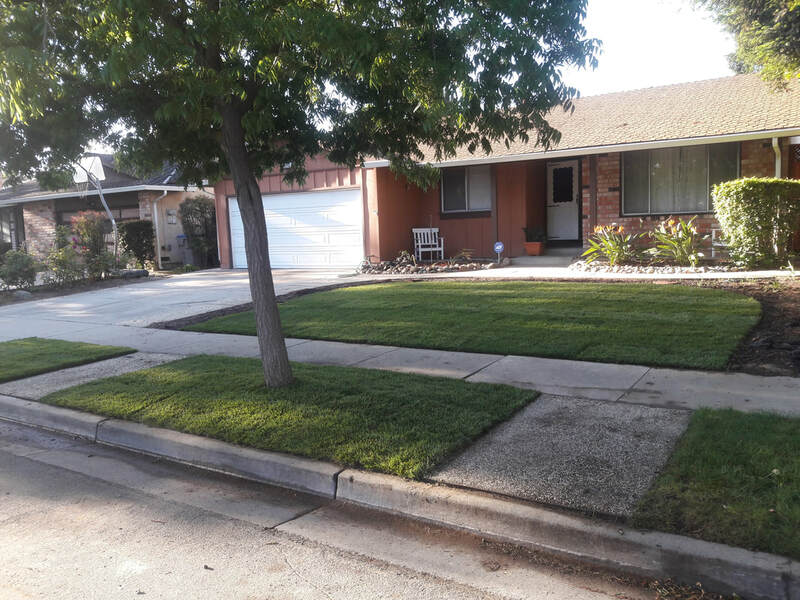 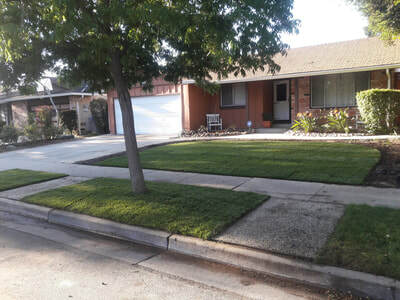 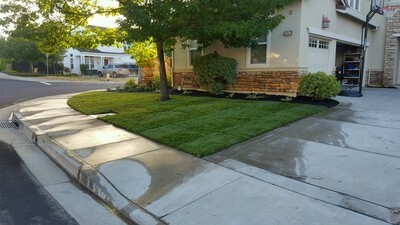 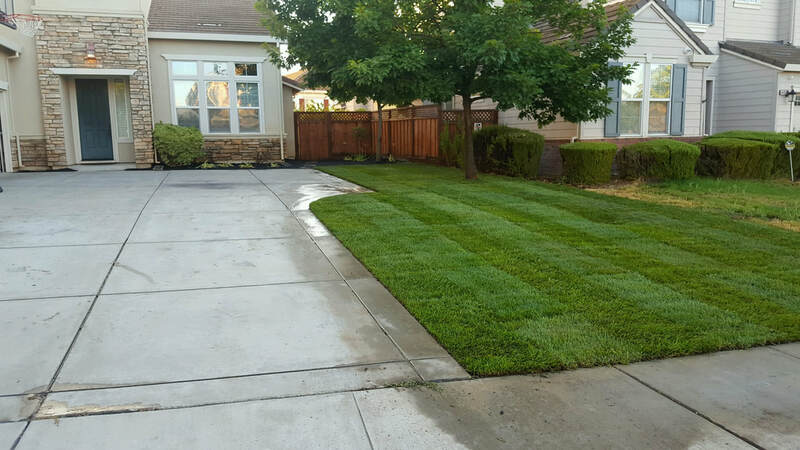 Available year-round, our lawn specialists will pay attention to the details that matter and deliver perfect landscaping maintenance services on every visit.